Helping you communicate with the world. 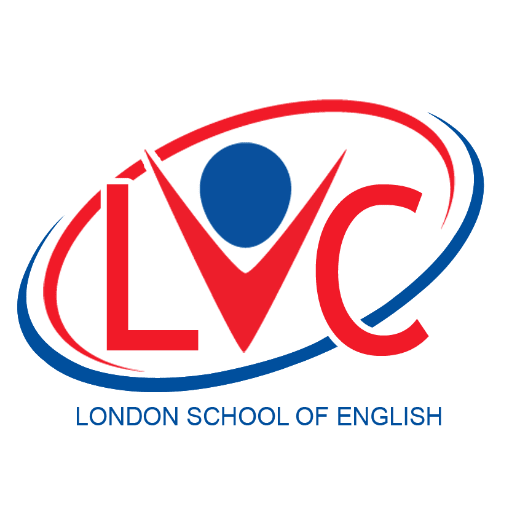 At LVC we offer a language learning experience which is both fun and educational. We offer fun, flexible, affordable English lessons during term-times.